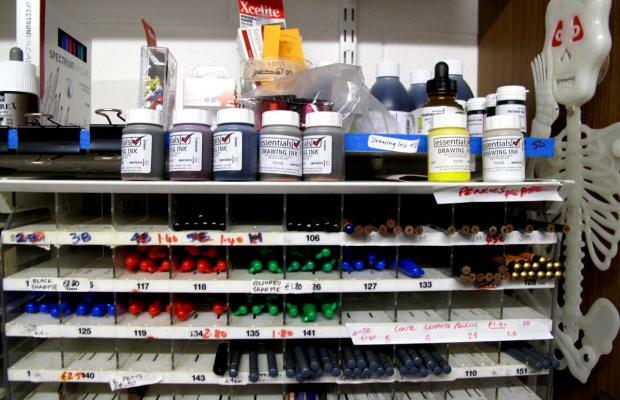 On-campus Shop provides students with key materials for a variety of media. The Food of the Arts Cafe offers home-cooked meals in a warm and inviting environment. 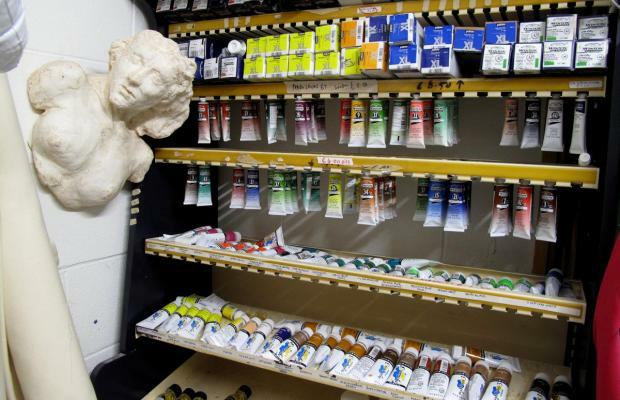 Our on-campus Art Shop provides students with key materials for a variety of media. 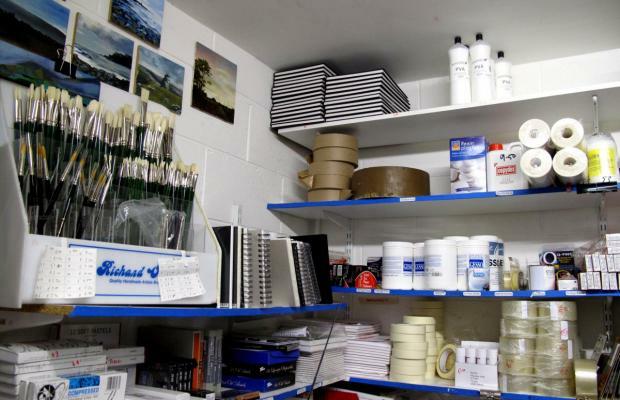 The campus art supplies shop is open daily and provides students with a good basic range of essential materials – paper, canvas, brushes, pencils, paint, film etc. Additional specialist items can be ordered from Dublin suppliers and supplied normally overnight by courier. If you would like to enquire about a specific item that you normally use, please email robert@burrencollege.ie and he will be happy to answer your queries. 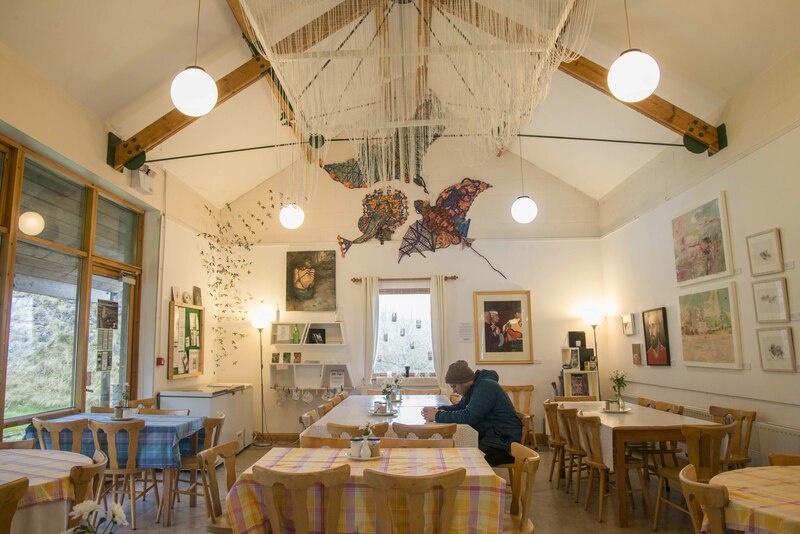 The Food of the Arts Cafe offers home-cooked meals in a warm and inviting environment at the very heart of the College. 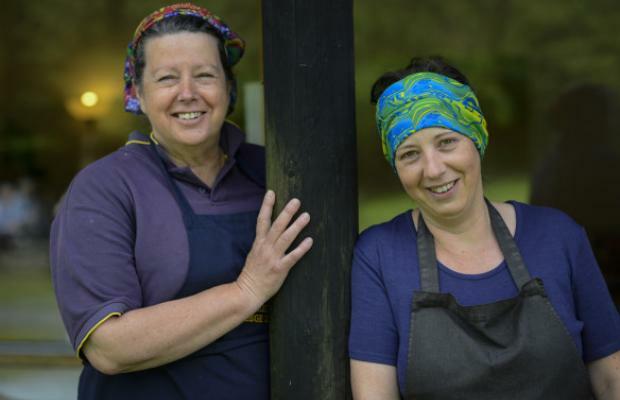 Our chefs, Martina Bueselinck and Ann Hogan ensure home-made meals cater to a variety of dietary needs. The best of local ingredients are used, including Anam Coffee and fresh eggs from our own college hens. They also provide a tempting selection of desserts, cakes, brownies and biscuits. Pubs and restaurants in Ballyvaughan also offer a wide variety of food, and students can also avail of the village shops and seasonal Farmer’s Market which runs from May to October.